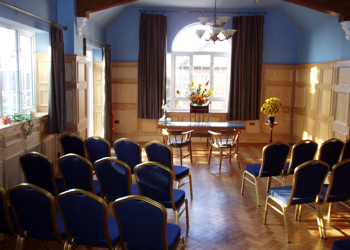 The Town Hall complex is at 55 High Street, Selsey and comprises of three halls for hire, all areas have disabled access and facilities. To book any of the facilities at our complex please download the booking form which includes all pricing information or pick up a copy from the Town Council offices. Please ensure you read our full Terms and Conditions before returning your booking form. 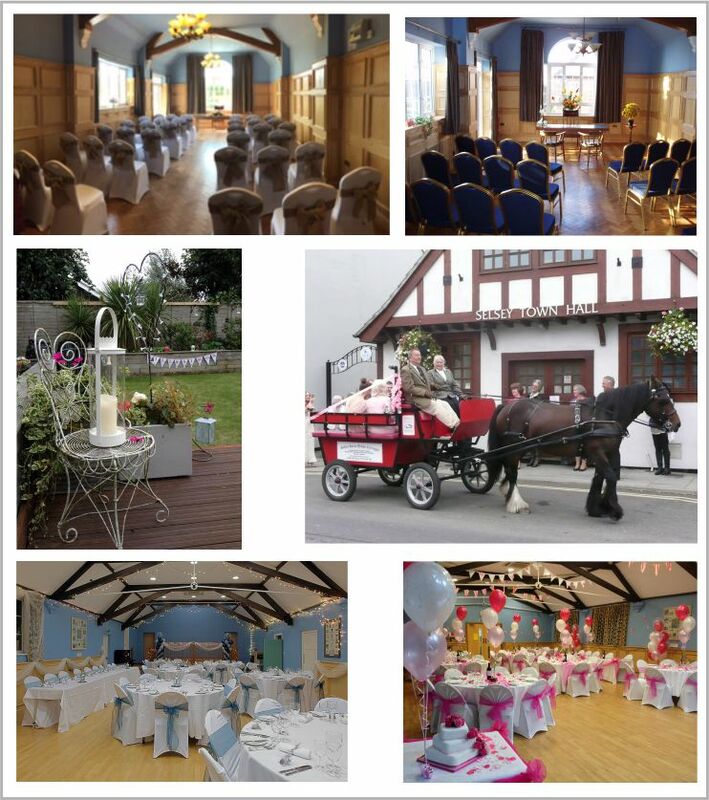 See the Town hall complex page for more information on the halls and facilities available.